Perhaps the most glorious of all the Taiwan high mountain oolongs known as gao shan. If you have yet to experience the spectacular nature of gao shan, then we recommend beginning with this Shan Lin Xi oolong. 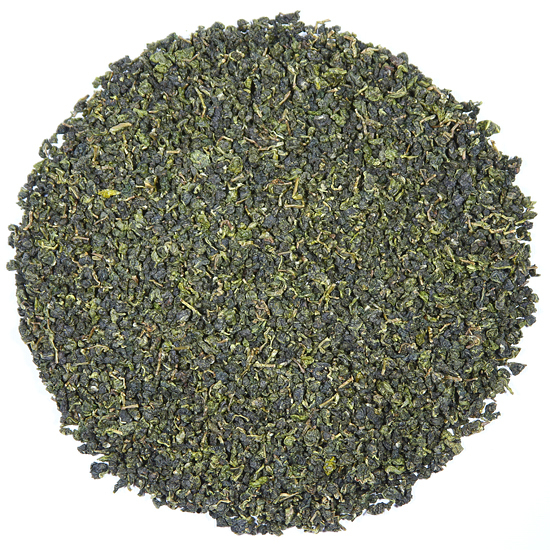 It has a captivating aroma and a very rich mouthfeel. In the cup the flavor has stone and mineral highlights on the backside of the fruit, and the body is creamy and chewy – a sign of a desirably high degree of amino acid in the leaf. The Shan Lin Xi growing area is close to the Tung Ting area, only much higher in elevation. 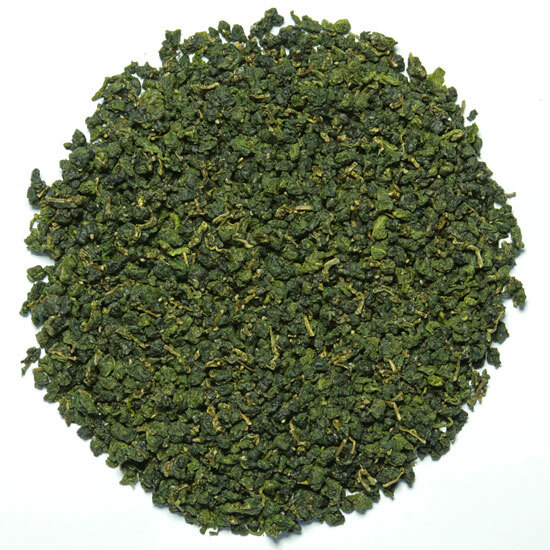 This gao shan has some of the delicious softness of Tung Ting, but with a larger dose of crisp, high mountain jazz. The aroma is clean and cool – very reminiscent of the cool air that emanates close-by a fast-running mountain stream. 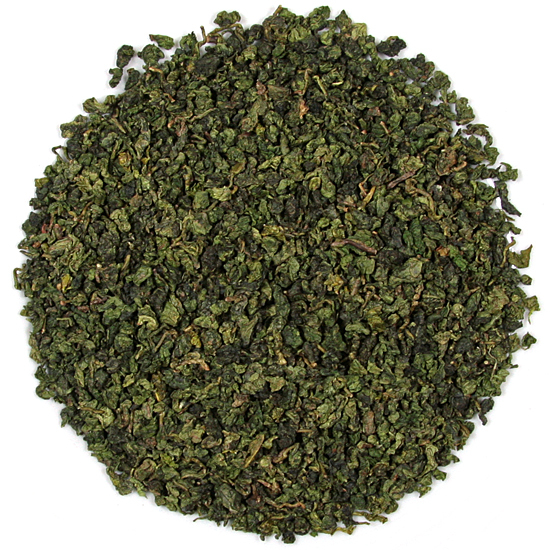 The aroma is persistent and fresh, and the flavor is refreshing and sweet with an earthy undertone. 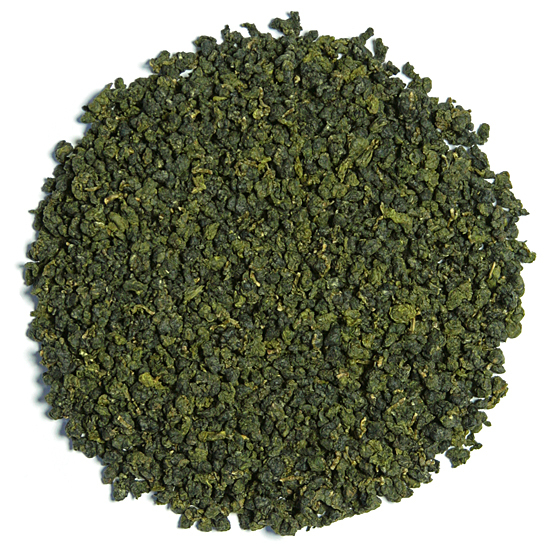 This may be my favorite gao shan – I like its richness, softness and roundness on the palate. 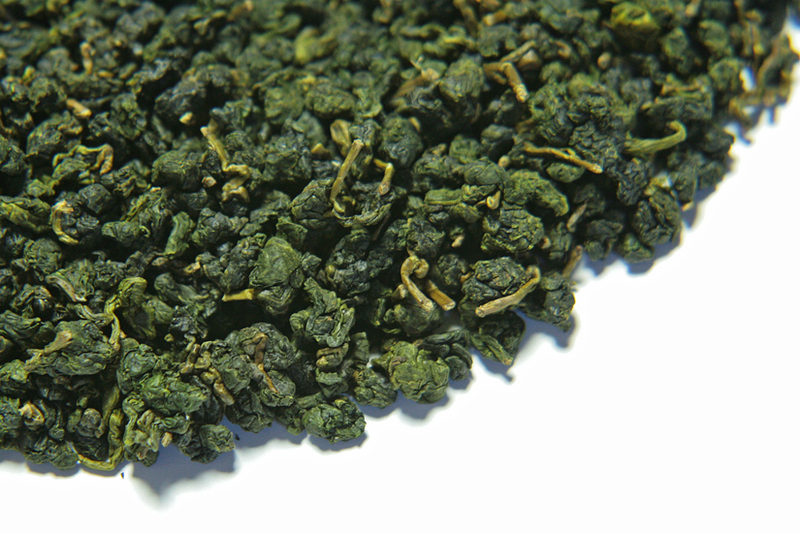 There is nothing shy about this tea, but it stops short of being as stony and ‘green’ as an Alishan or Li Shan can quite often be. In fact, the first time I opened a package of Shan Lin Xi in Taiwan I was stopped in my tracks by its intense freshness and captivating range of aromas. Shan Lin Xi teas are extremely aromatic and the perfect tea for those who want a little more complexity than what is found in Tung Ting but with less assertiveness than is shown by either Alishan or Li Shan.